MyPress Solventless T-Handle Pollen Press is made of 100% Stainless Steel. We have re-enforced all threaded areas to eliminate fatigue and stripping. Our polished finish avoids flaking of the chamber wall that can been seen on similar aluminum designed pollen presses. Do not grind your starting material. Loosely load the chamber until full, or weigh 1 to 1.50 gram(s) of flower. Formed puck should be the same height or taller than the spacer insert (0.32”). 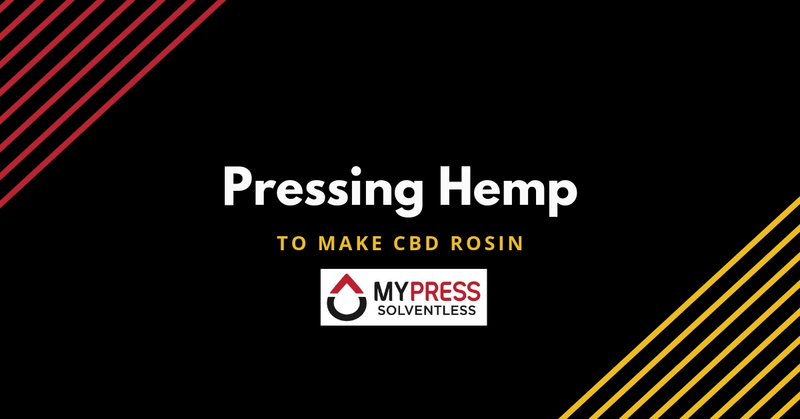 Your Rosin Press will apply the pressure needed to do the rest. Sturdy. Shipped fast and the person who answered the phone didn’t try to upsell me. I’ve been buying the aluminum versions of these from shops for years. I always expect them to break after a month so I typically purchase two or three at a time, just in case. I got one of these with my Deluxe and wasn’t sure I really wanted any more. But the second I pulled it out of my box, I noticed right away how sturdy this one felt, compared to the others I’ve used. I immediately ordered another, but this one is going to friend! 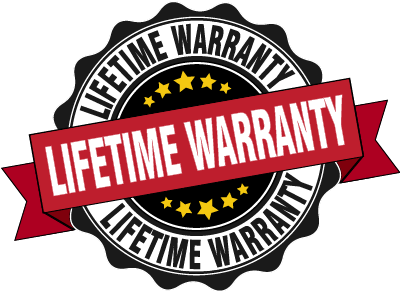 I’m glad to see that someone out there is making products that are actually designed to last and not just made to fall apart so they can get another sale. I got one fo these with my deluxe kit. I could tell the second i had it in my hand that this was waay differenrt than others i’d seen in stores. For one, you can tell by the weight that this little thing means business. I just fill the little barrel, put it together, and crank it down gently and it makes the best little pucks. If you don’t have one and want consistency in your presses, make sre you pick one of these bad boys up!